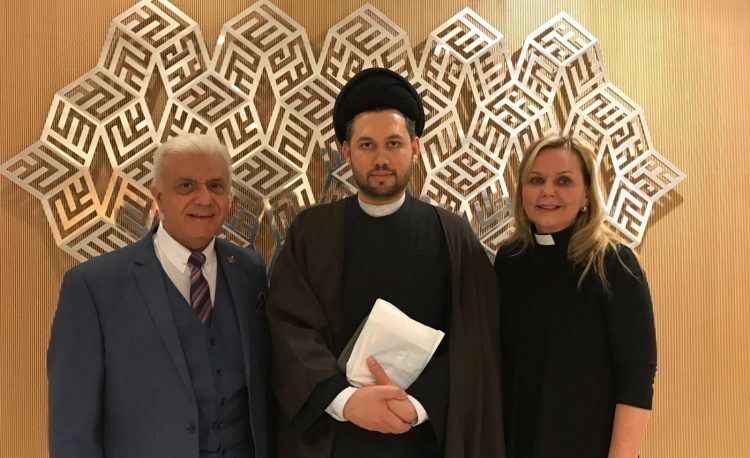 The Royal Commonwealth Society annually invites a faith leader to write an article on the topic of peace building; this year it is Imam Sayed ali Abbas Razawi. A member of the Islamic Reporting Initiative (IRI) Standards Commission, Imam Razawi is a leading Imam and the Director General of the Scottish Ahlul Bayt society. He is also a member of the Council of Scholars Europe and has represented the Muslim communities in the EC countries at consecutive religious leaders meetings in Brussels. In his article, Imam Razawi writes that the Commonwealth represents a unique example of change, having moved from what was once merely a group of territories forming the British Empire to an alliance of member countries sharing values of democracy, free speech, human rights and the rule of law. He believes that with its diversity ‘and perhaps disparity’ it can play a crucial role in global peace-building. ‘I believe that religion and its principles bind humanity through a covenantal relationship where the common thread is the image of God, and our moral obligations are towards that image.’ He considers that the Commonwealth is capable of taking on the role of facilitator or even key driver in enabling peace, due to its resources network of cultures, languages religions and shared values. Because of its unique position of trust, built through commitment, it is in a position to begin interfaith peace-building. Imam Razawi chooses the example of modern-day Iraq as a further illustration; as a country torn by the presence of ISIS, it nevertheless maintains hope for future peace, and although politically initiated attempts at resolution seem constantly doomed to failure, a parallel process with ‘genuine interfaith peace-building’ could lead to sustainable peace. The influence of religious and tribal leaders in Iraq is ever-present, and the Commonwealth, ‘with its comprehension of culture and tradition through its very DNA’, could, Imam Razawi believes, play a highly significant role in unification in a situation where political intervention has lost much of its credibility. The article concludes that the role of religion in today’s world has become increasingly strategic, and that Interfaith ‘will become a key tool in the search for peace and peace-building’. 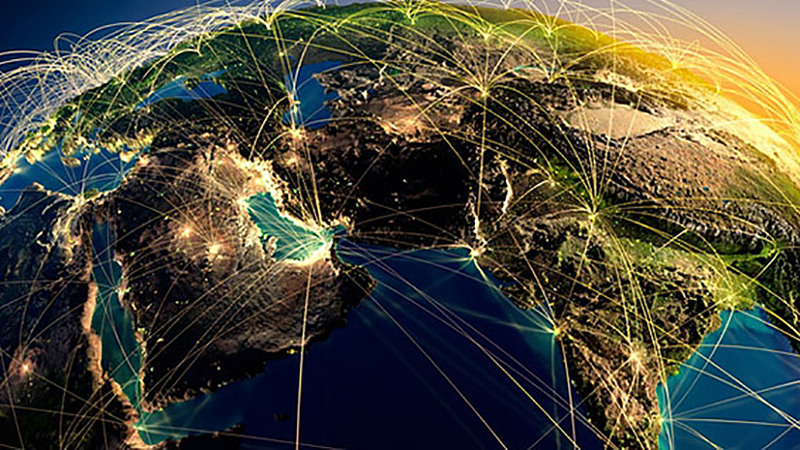 About the Royal Commonwealth Society (RCS): Founded in 1868, the RCS is a network of individuals and organisations committed to improving the lives and prospects of Commonwealth citizens across the world. Through youth empowerment, education and advocacy, the RCS promotes the value and values of the Commonwealth. 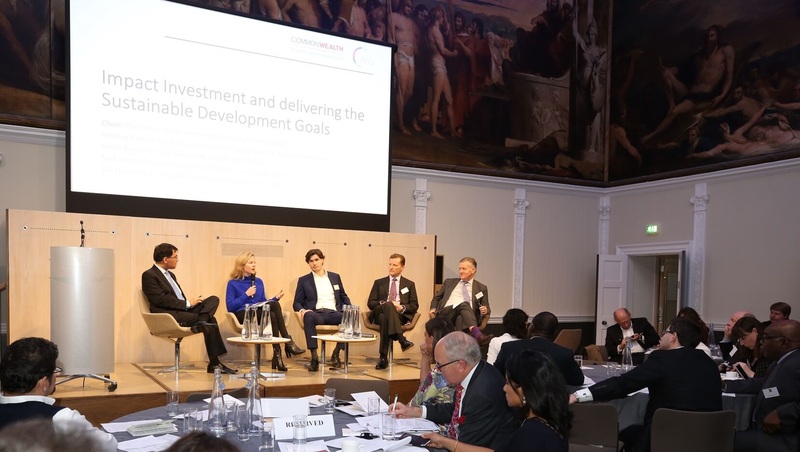 The RCS champions human rights, democracy and sustainable development across the 52 member states, which are intrinsically linked through their common history and shared values.